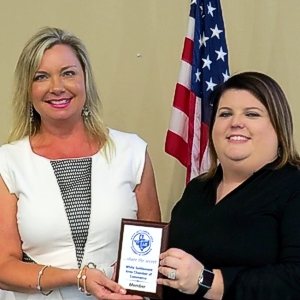 New Member May 2018 – AmeriPlex Realtors, Inc.
President JoAnna Kimbrell presented a membership plaque to Teresa von Illyes – with AmeriPlex Realtors, Inc. KW Realty at our May 2018 General Meeting. 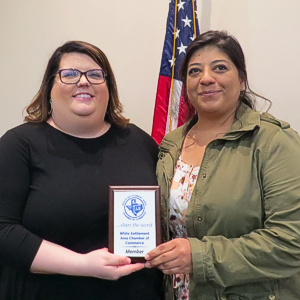 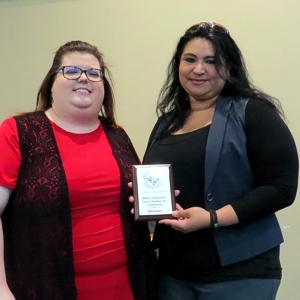 Presid ent JoAnna Kimbrell presented a membership plaque to Rebeca Ornales at our April 2018 General Meeting. 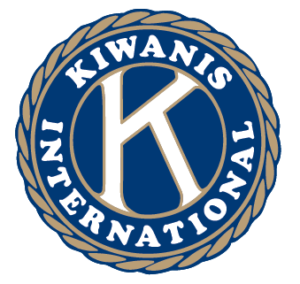 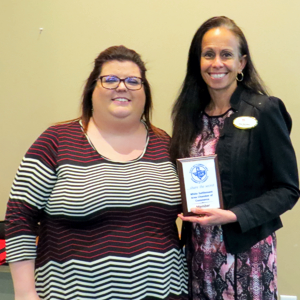 Pr esident JoAnna Kimbrell presented a membership plaque to Debbie Zess, owner of Gotta Have Cookies at our April 2018 General Meeting. 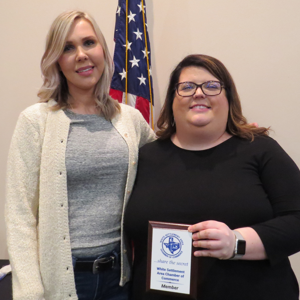 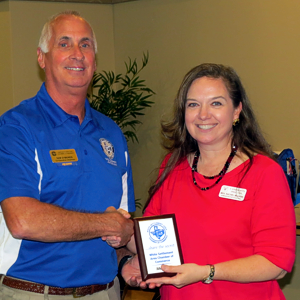 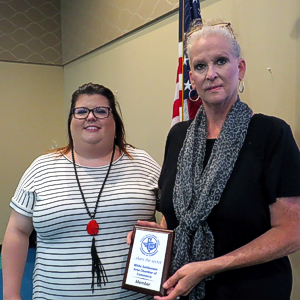 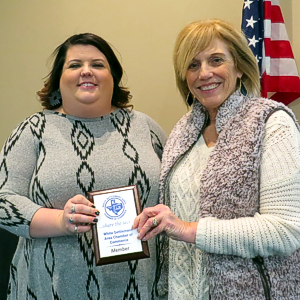 President JoAnna Kimbrell presented a membership plaque to Stacy McCaffrey, Realtor at our March 2018 General Meeting. 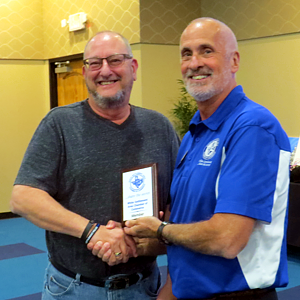 New Member November 2017 – G&M Window Brokerage, Inc.
President Sam Symonds presented a membership plaque to Gregg Geesa with G&M Window Brokerage, Inc. at our November 2017 General Meeting. 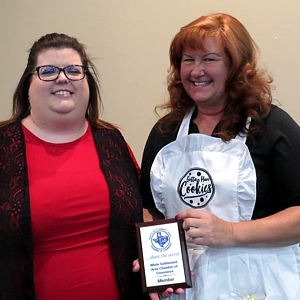 President Sam Symonds presented a membership plaque to Rachel McGann, Administrative Assistant / Health Representative with St. Peter the Apostle Catholic School at our September 2017 General Meeting.